In the field of western memorabilia, the rodeo cowgirls provide the collector with items of rarity as perhaps no other area does. 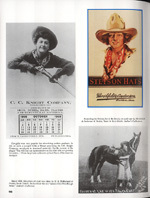 From around 1900 through 1940 women competed in the rodeos alongside men for cash prizes as well as for exhibition money and in so doing unknowingly created a distinct area of western collectibles. 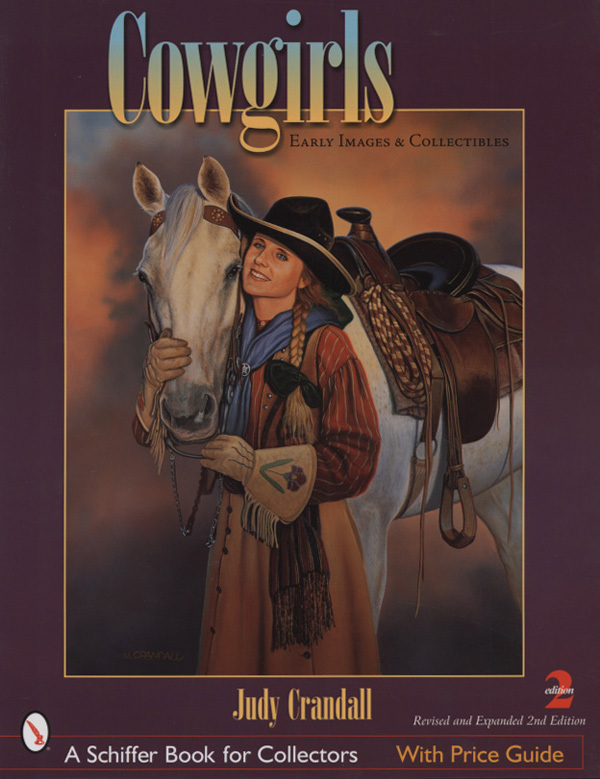 Évaluations de clients pour "Cowgirls - Cowgirls - Early Images & Collectibles"